Serving Sarasota for 40 years!!!!!!!!!! Nafco, luxury vinyl flooring is a brand of Domco Inc. is a leading manufacturer of vinyl floor coverings for the commercial and residential markets with plants in both Canada and the United States. 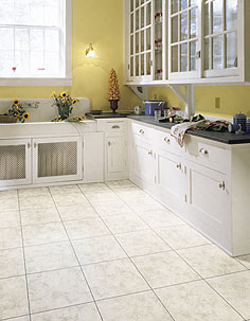 Ranking among the top three largest vinyl flooring manufacturers in North America. What do I need to understand before my flooring is installed?